Fresh Pick Home Design specializes in rustic-refined handmade and vintage inspired home decor. 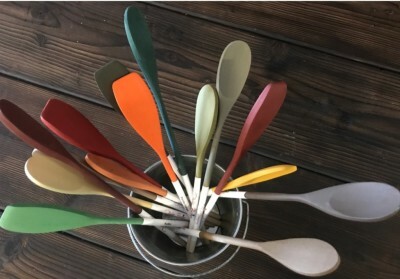 If you enjoy farmhouse or traditional design with a little more color then Fresh Pick is for you! Pieces change frequently with the seasons. 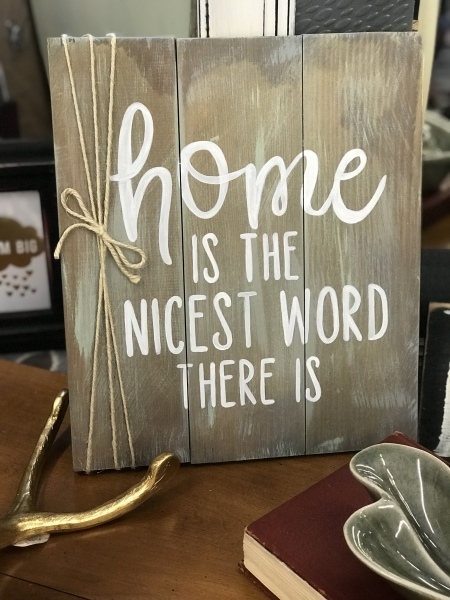 Currently I am offering hand painted signs, flour sack kitchen towels, inspirational wood bead/charm garlands, upcycled home decor, and restored furnishings. 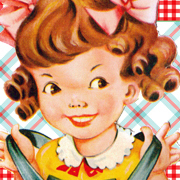 I am also your official Dixie Belle Paint retailer. 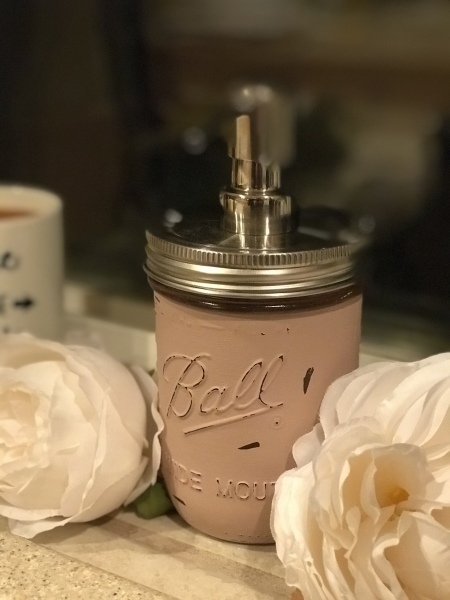 You can find all 60 gorgeous mineral paint colors along with fun finishes, brushes, waxes and other great Dixie Belle products at the amazing Sasafras-Antiques & Salvage in Arlington or downtown Monroe at Junk in the 'Ol Trunk! I hope you enjoy what you see so far and I look forward to helping you create a beautiful home or finding that perfect gift! ​​Outside of Washington: for ordering, shipping, or custom design information please contact me .